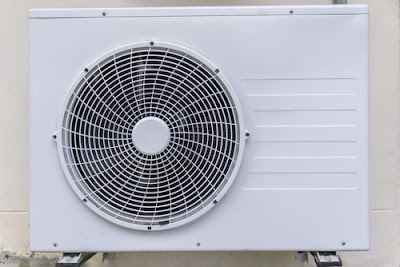 Aircon: How To Service VRV Aircon? How To Service VRV Aircon? Do you know about the VRV Aircon? Do you know it is more appreciated in Singapore? VRV aircon comes with many developed technologies such as the precise individual control, adaptable design, minimum energy consumption, inverter technology, flexibility layout, and much more that can help you to enjoy this technology comfortably. The good thing about the VRV aircon is that it comes with the individual control that allows the individual to regulate the climate control settings for the each zone that will provide the user utmost comfort. In the Singapore, you cannot live without an aircon as it is considered as one of the prime requirements. In Singapore, you will have to struggle with the excessive heat throughout the year. And the aircon can give you respite from that heat. You will get many developed aircon in the Singapore as the demand for this machine is more. But if you want the best technology then you will have to consider some of the important factors such as the durability, accessibility, energy consumption, and the price. And the VRV aircon meets all the above all the requirements. You can use this aircon for a longer time with proper maintenance. It is not important to buy a good aircon only; you also need to maintain it properly for the long use. 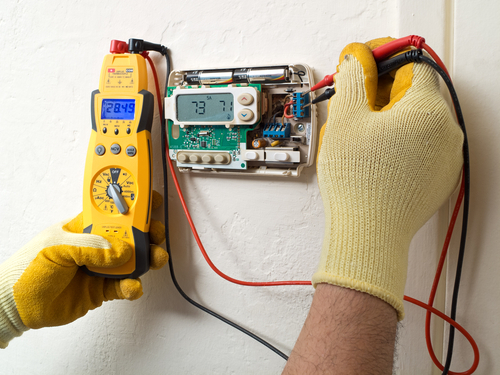 Maintenance is required to maintain the performance of your aircon. Moreover, it also minimizes the energy consumption. You should not go by the thought that your aircon is working properly so you do not need to spend money on the maintenance. In fact, if you will not do servicing regularly you might be ended up paying more in the repairing. 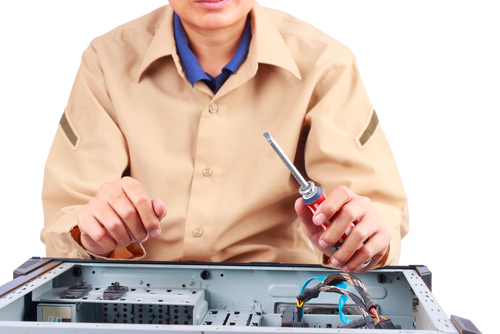 Another thing is that servicing can fix the minor problems and can avoid any major damage. Without maintenance, it can also affect the quality of the air. When it is not cleaned and maintained properly, it can demand more energy for the running. The power consumption will be more and the lifespan of your device will be shorter. Just imagine the cost of the repairing. That will be much higher than the servicing. In some cases, if you ignore the servicing, you might need to replace your aircon, and the cost will obviously hurt your budget as it does not come at fewer prices. You will have to spend a huge amount to buy a new VRV aircon. This is not about the VRV aircon only; every aircon needs proper maintenance and servicing for the longevity and smooth functioning. After buying the aircon the first thing you should focus on is the maintenance. For achieving this end, you need a servicing regularly. Aircon servicing cannot be done without proper knowledge and skill. If you try to do it on your own, you will damage your aircon. Hence, it is better to take the help of a certified aircon professional to accomplish this job. You will get wide options for the aircon servicing in Singapore. You just need to be a little careful while choosing the right service. If you choose the wrong one, it cannot help you much. While considering an aircon service, you need to focus on some important factors. You just need to ensure that your preferred service is experienced, certified, and they have a good reputation in the industry. After inquiring about all the above factors, you need to choose the one that meets your expectation and comes within your budget. Which area needs more attention? Your aircon fans, filter, and other parts become dirty after using it for a long time as the result of the drawing in and blowing out the air. Moreover, the bacteria builds up inside and the quality of the air will be compromised. And a poorly maintained aircon also affects the heating process. And in that case, your machine will have to work harder to maintain the required temperature. If you maintain it regularly, it will not break down suddenly. During the servicing, the professional will focus more on the water accumulation, drain pipe blockage, aircon leakage, and its cooling process. If they will find some issues in these areas, they will fix the issue and the expenses will not be more. The servicing might be a normal cleaning or complicated aircon overhaul. If you do the servicing regularly, you might not need to spend more on the replacement of the parts. The certified and experienced services use different types of the servicing for your VRV aircon. They can clean the aircon by different types of the cleaning such as the chemical cleaning, steam cleaning, simple cleaning, and the mixture of both chemical and steam cleaning. Which cleaning will suit you more that depend on the condition of your aircon. If it is a new one and the condition is good, then it might need a simple cleaning. If it is dirty and is not cleaned for a long time, you might need chemical cleaning or steam cleaning. The frequency of the servicing will depend on the usage. If you use it regularly every day then you might need a simple cleaning in every three months. If you do not use it regularly then you can afford to service in every five months. If you use it every day and most of the time then the servicing need to be done once in every month. Any further delay can compromise the quality of the air. Monthly cleaning and maintenance servicing is simple. And you will not have to spend more for this process in the Singapore. The monthly servicing includes some basics such as the quality of the air, cleaning, strange noise odor, light indicator, and cooling effects. If you want some major changes, you will have to spend more. You will find many aircon services in the Singapore. You can choose any of the licensed and certified services to maintain your VRV aircon for a long time. If you want to use it for a longer time without any difficulty then consider monthly servicing.